Deb has that magic touch when it comes to property management. Ensuring high standards, she has strong relationships with many of our longest standing clients. 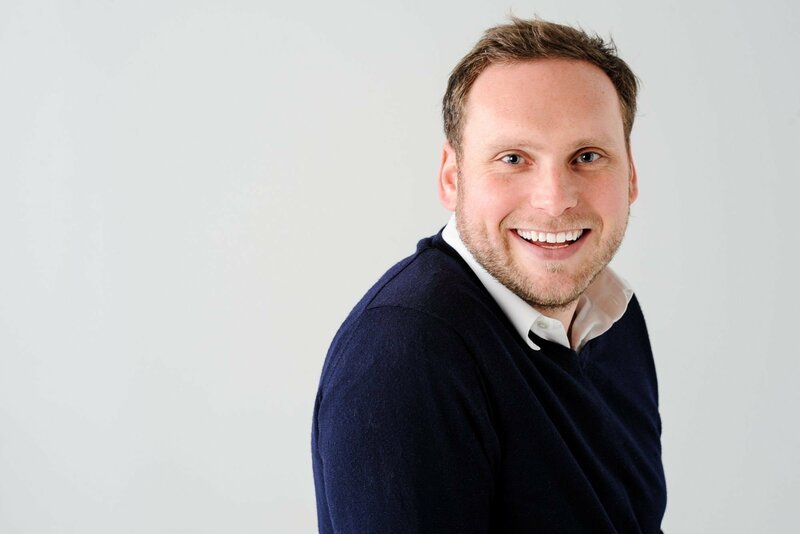 Leading the Senior Management Team, James has an eye for bringing impressive talent to Pebbles and is passionate about the details in our work. 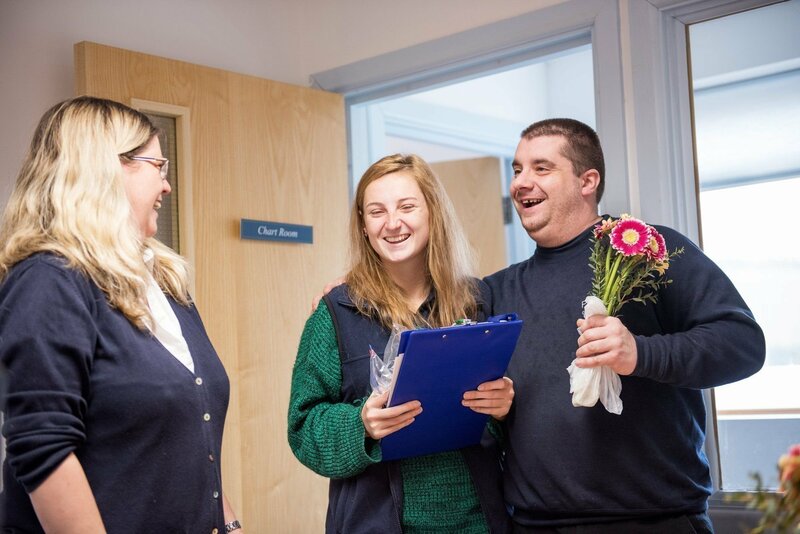 When he’s not in the office he’s an active member and supporter of the Salcombe community. 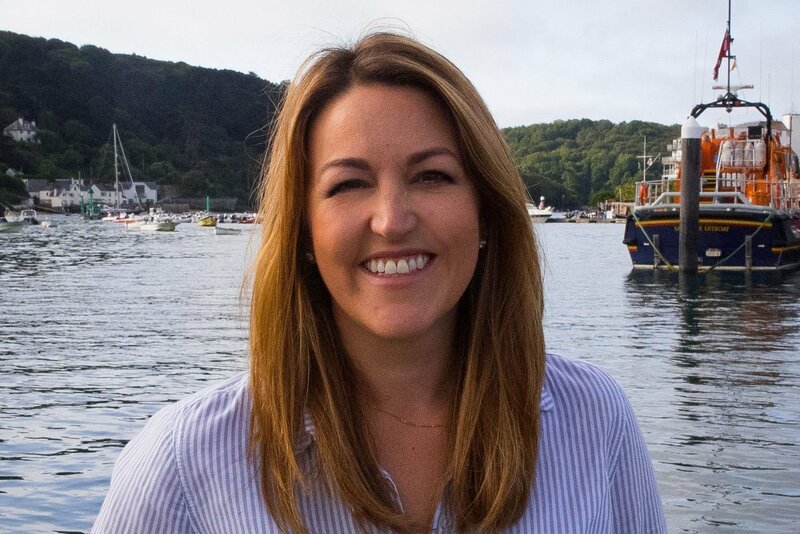 Kat oversees Salcombe property renovation and redevelopment, organising everything from interiors queries to structural work and ultimately makes sure that the end product meets and exceeds client expectations. She is supported by Raqui Piexoto-Newman. 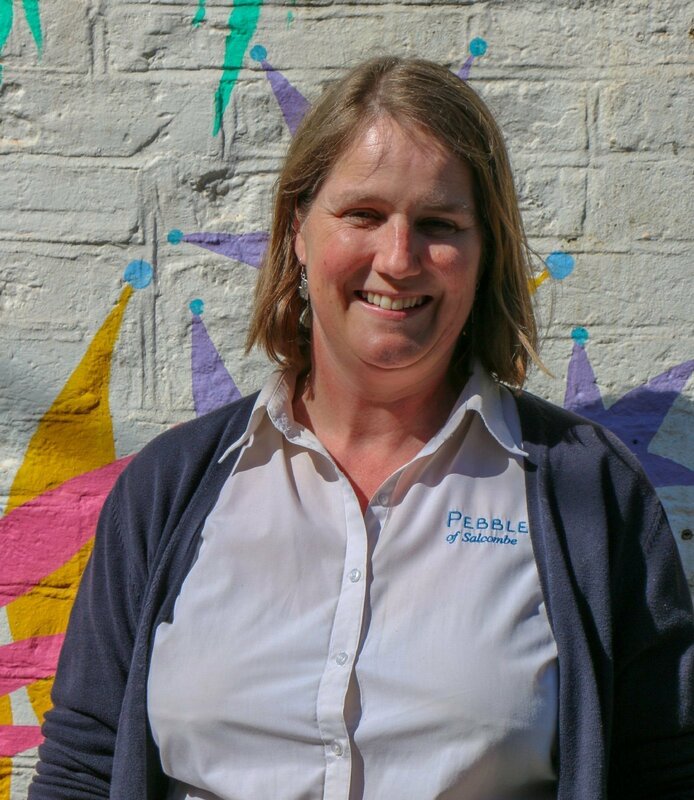 Laura started with Pebbles in 2012 and has grown with the company to become our highly valued and inspiring Housekeeping Manager. 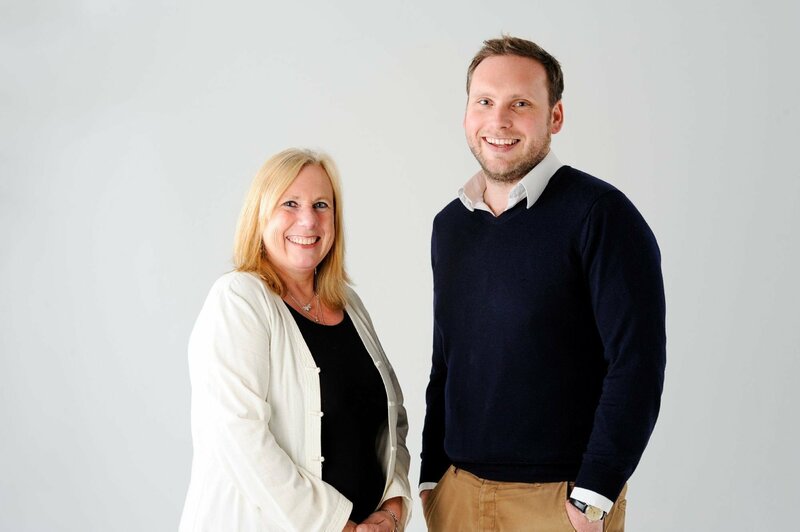 Following previous roles as as Head of Aircraft Finance at the United Bank of Kuwait and Senior Managing Director at BTM Capital Corporation, Helen works alongside Pebbles MD and Estates Manager James Spencer, managing estates and luxury holiday apartment complexes across South Devon. 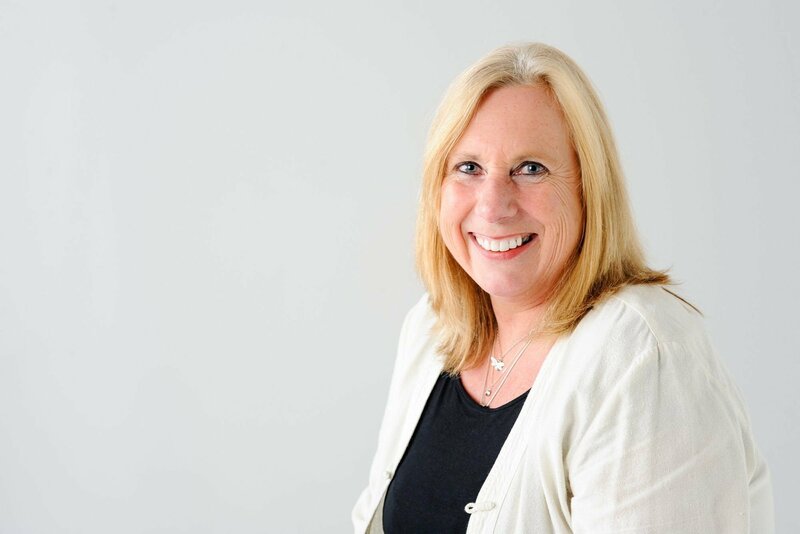 Integral to her role is her personal and professional understanding of the property market, and her estates experience which allows her to appreciate the challenges for all stakeholders at holiday estates, particularly those who are both owners and board members. As such, she is an affiliate member of The Institute of Residential Property and is a member of the Residential Landlords Association. Central to the role of Pebbles Estates Management is taking care of the daily running of estates so Directors can enjoy their properties and owners can rest assured that matters are managed to the required standards. 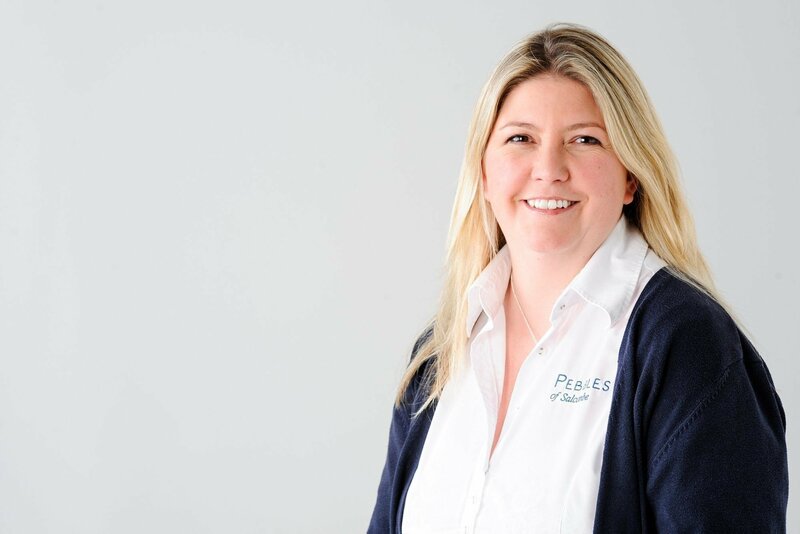 Nicky is very much at the heart and soul of the Pebbles team, taking care of our clients and our properties. 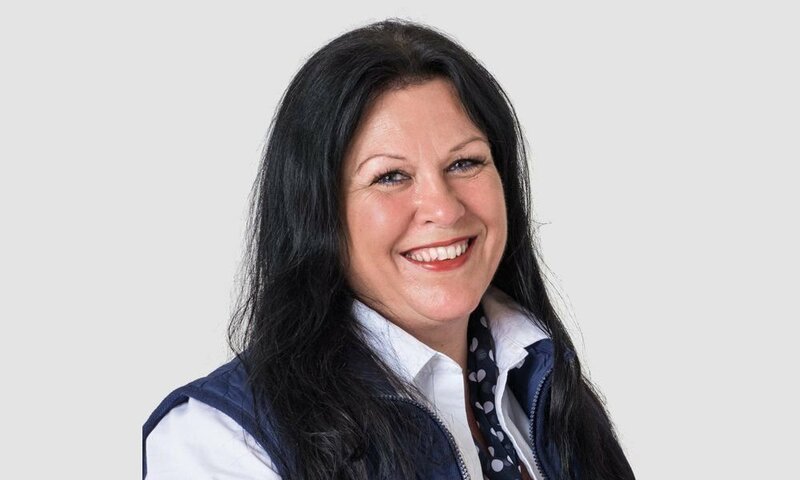 Her relationships with our maintenance managers is imperative to the service we offer, ensuring that anything that needs to be addressed at your property is done so quickly and efficiently, always keeping clients informed through our customised Client Dashboard.